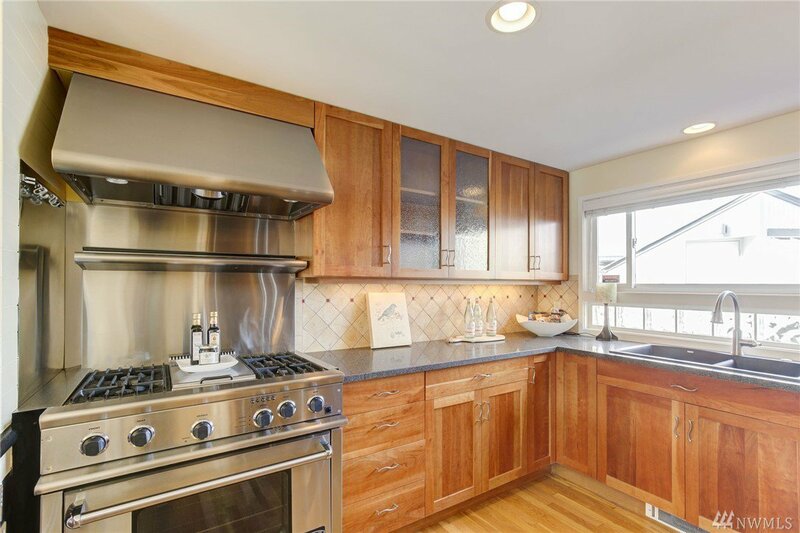 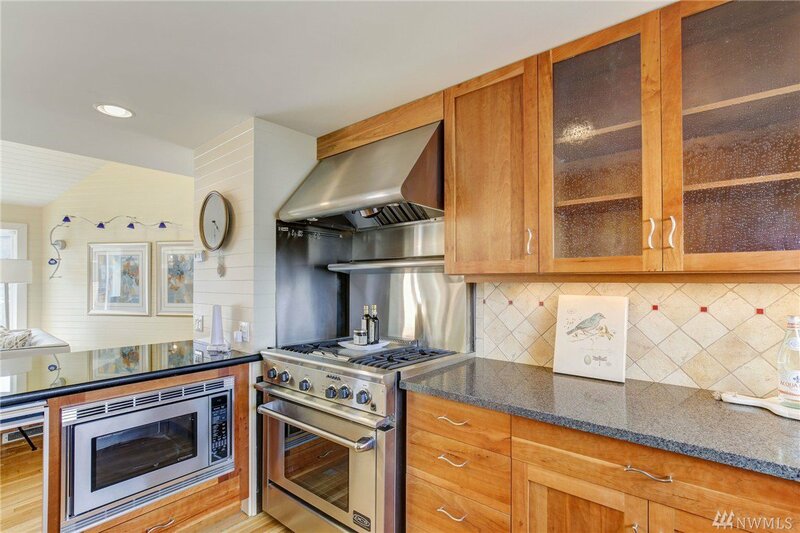 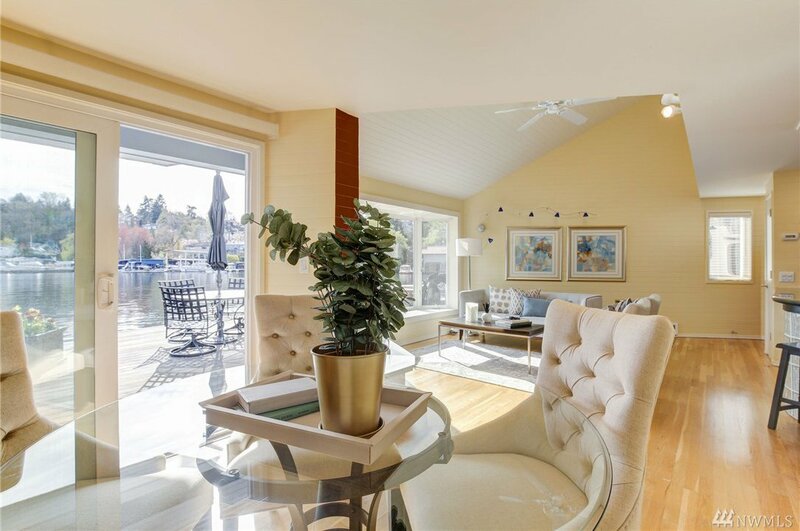 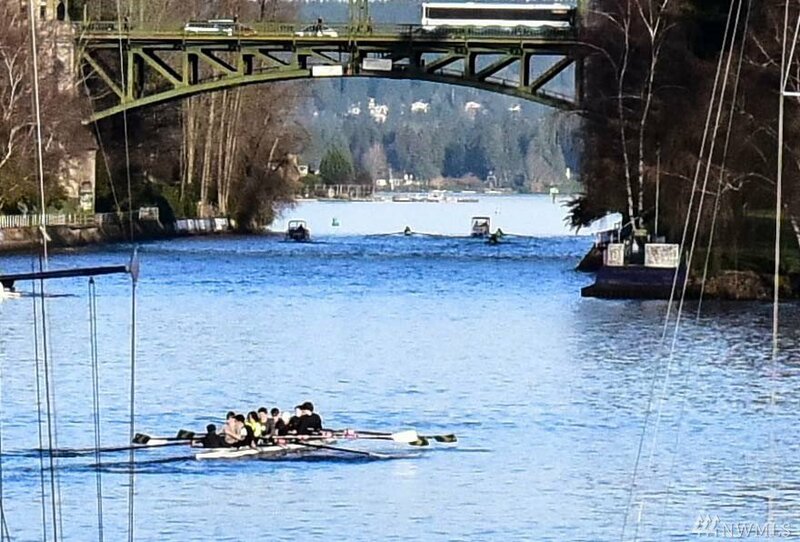 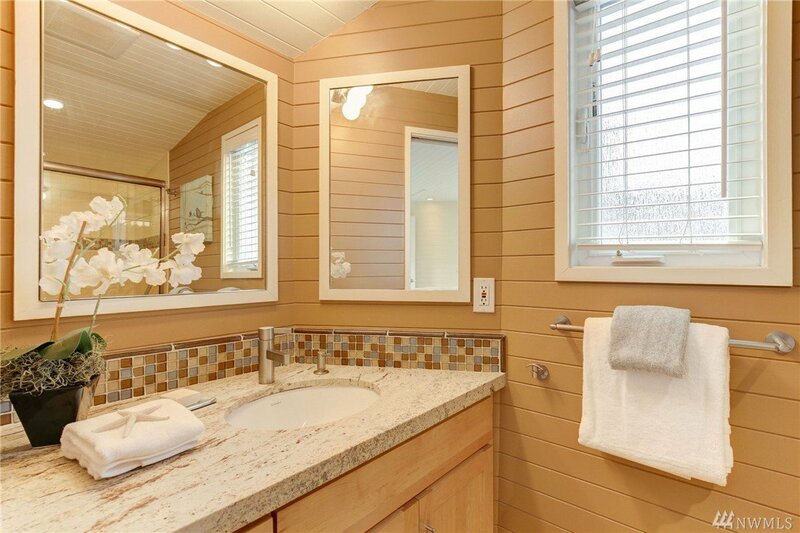 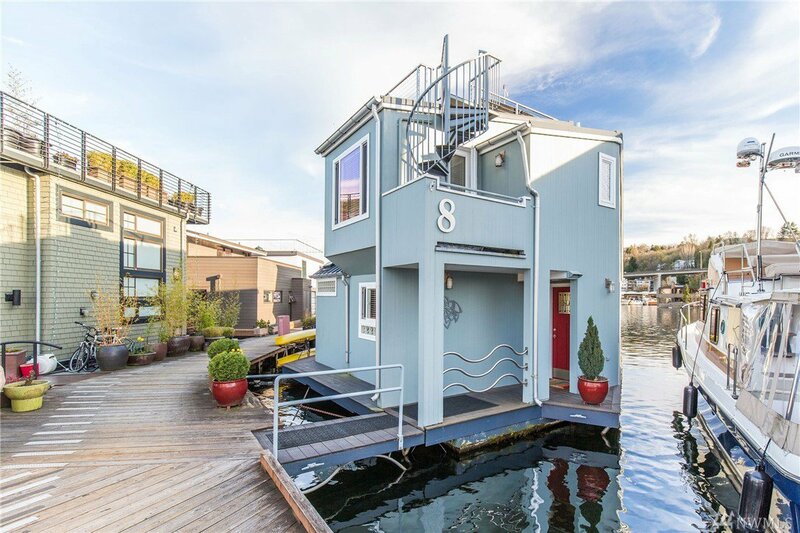 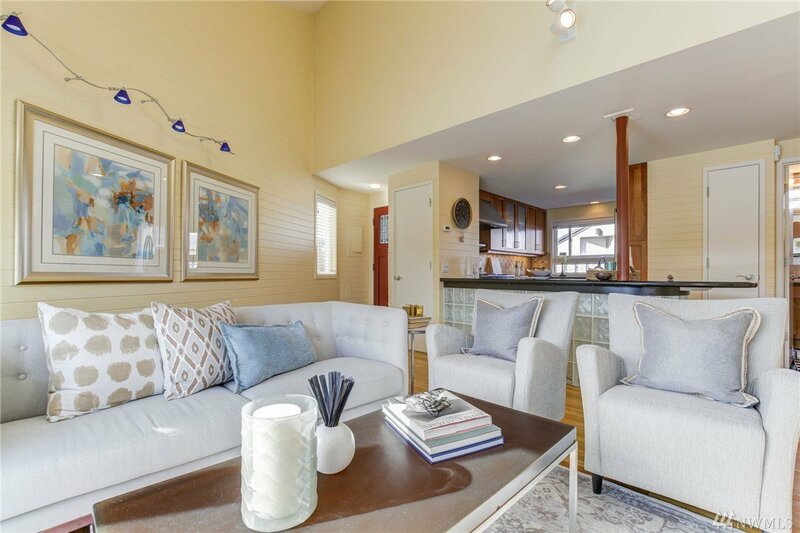 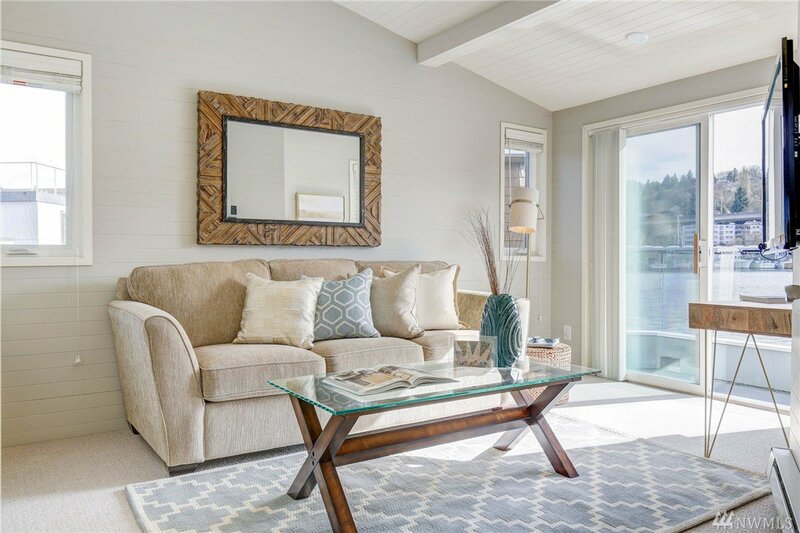 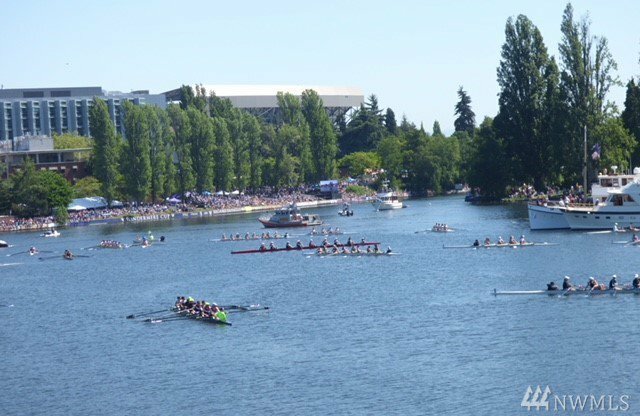 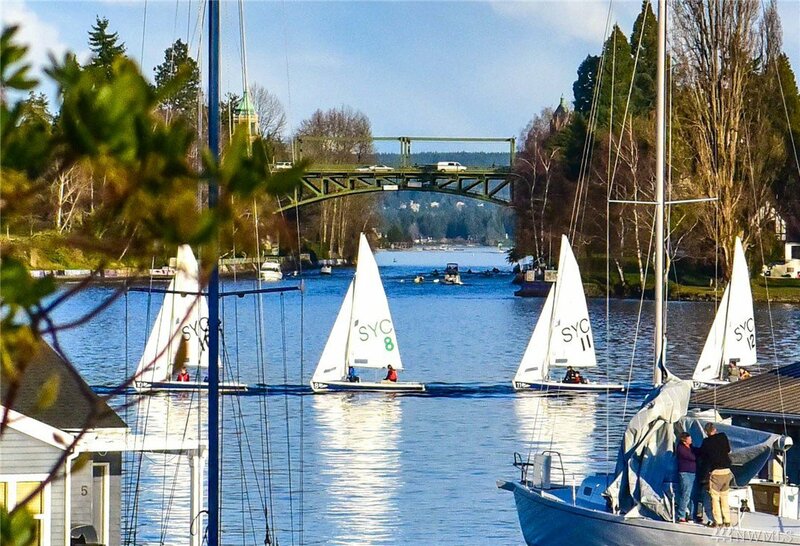 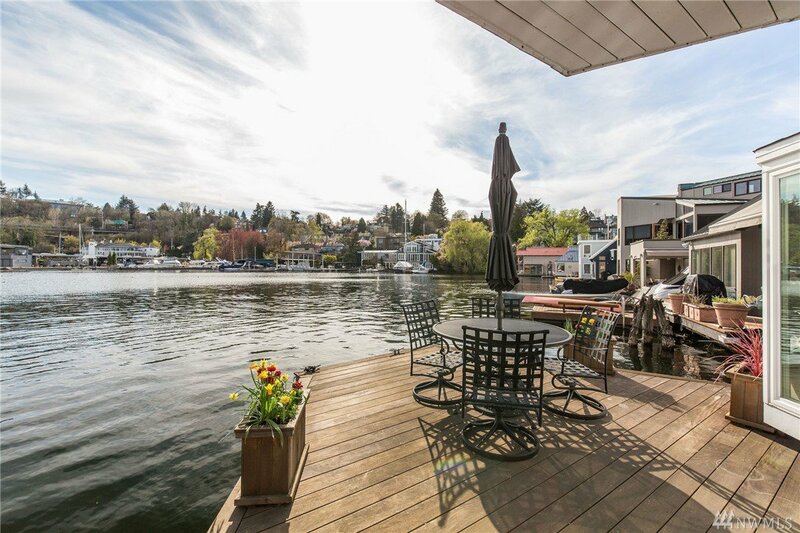 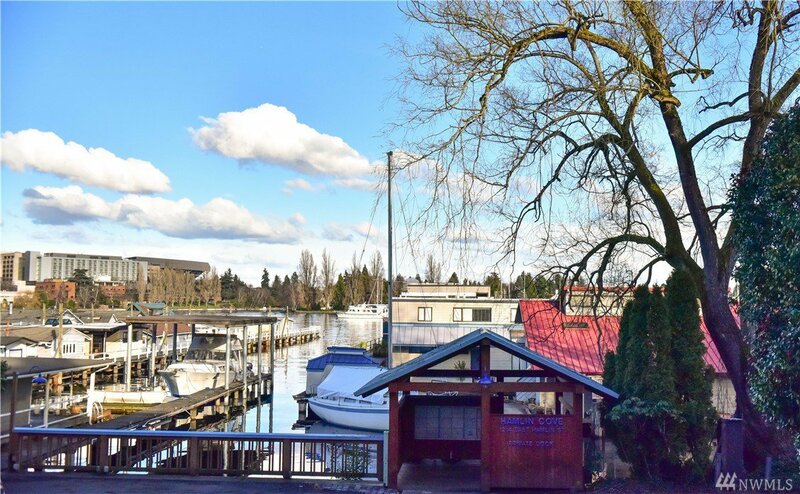 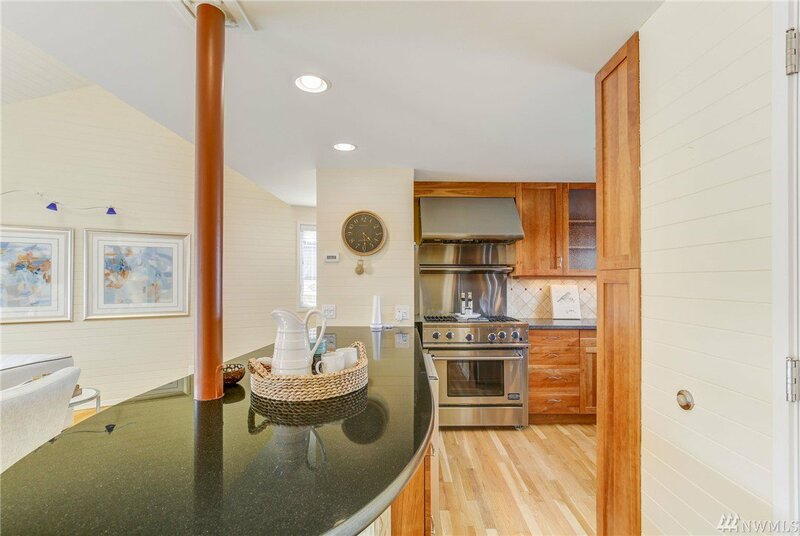 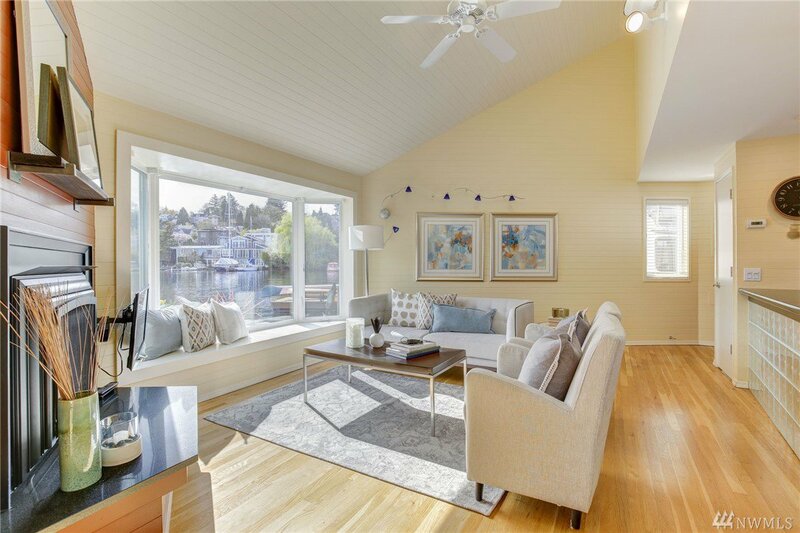 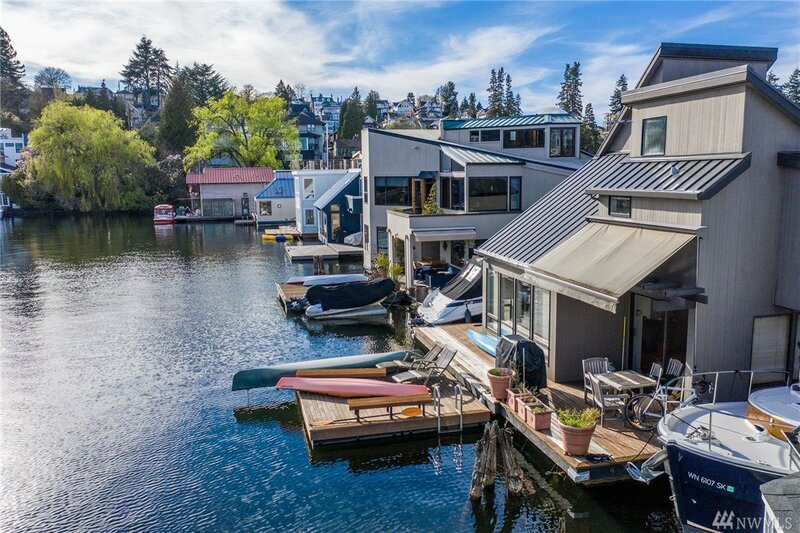 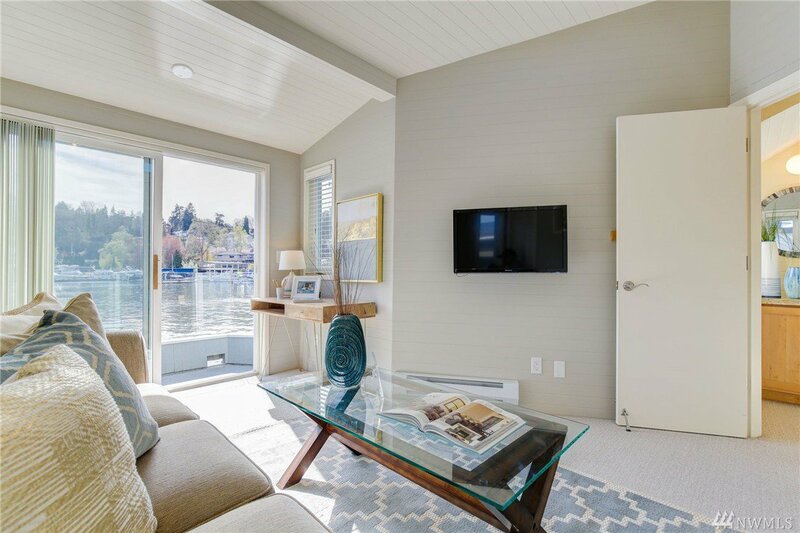 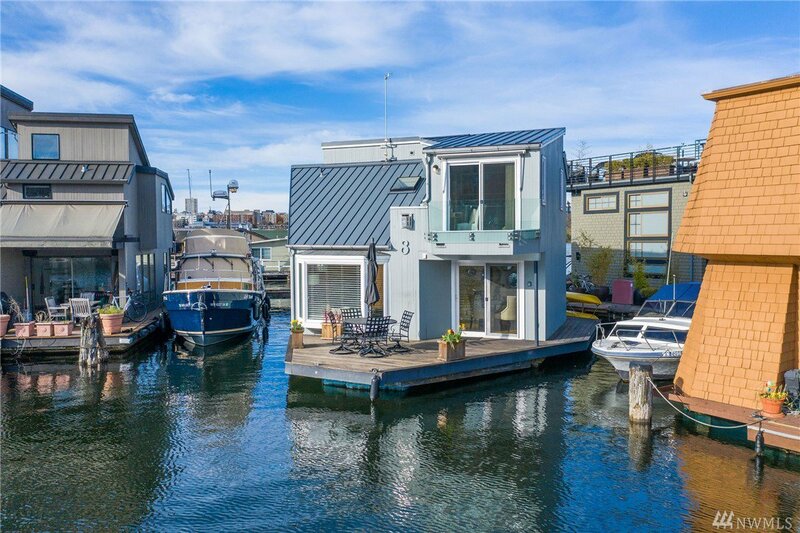 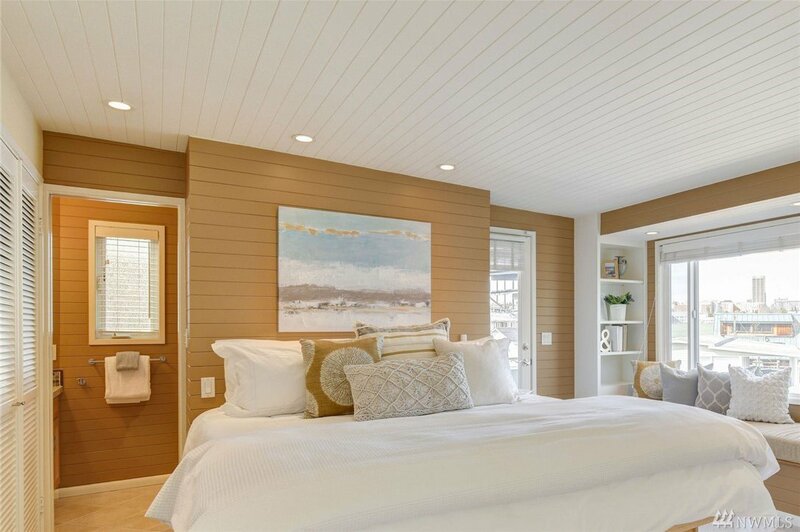 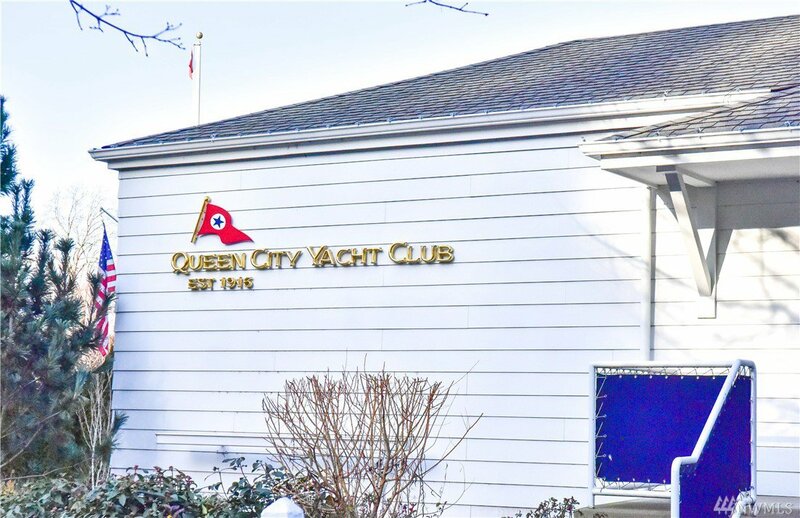 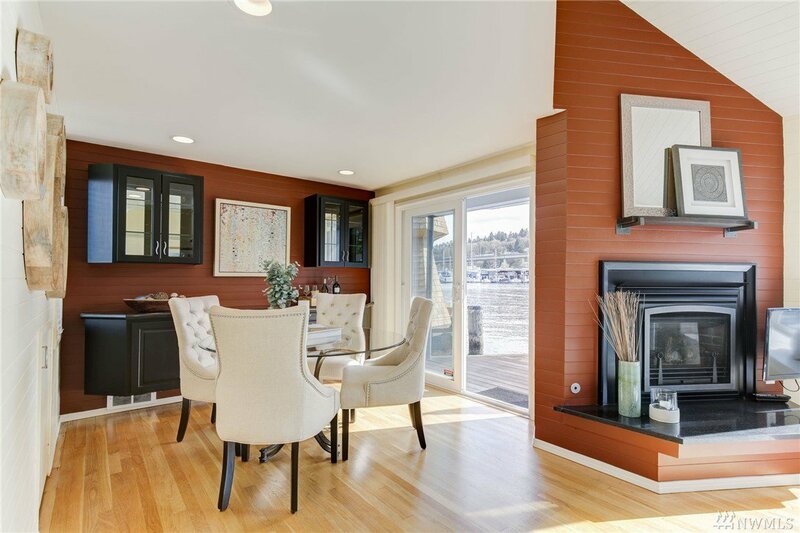 Come aboard and love your life on this fun floating home wrapped in the sun-kissed views of sparkling Portage Bay. 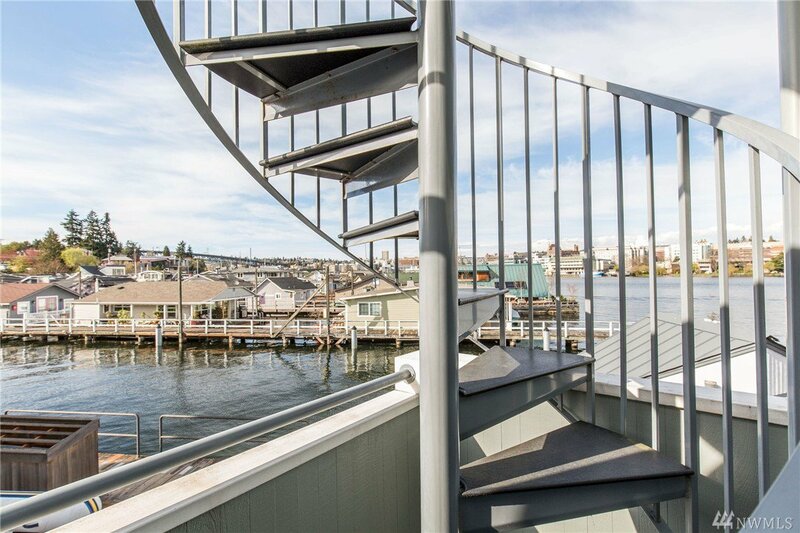 Enjoy all the playful activities waterfront living has to offer with magical sunrises and fiery sunsets as your back drop. 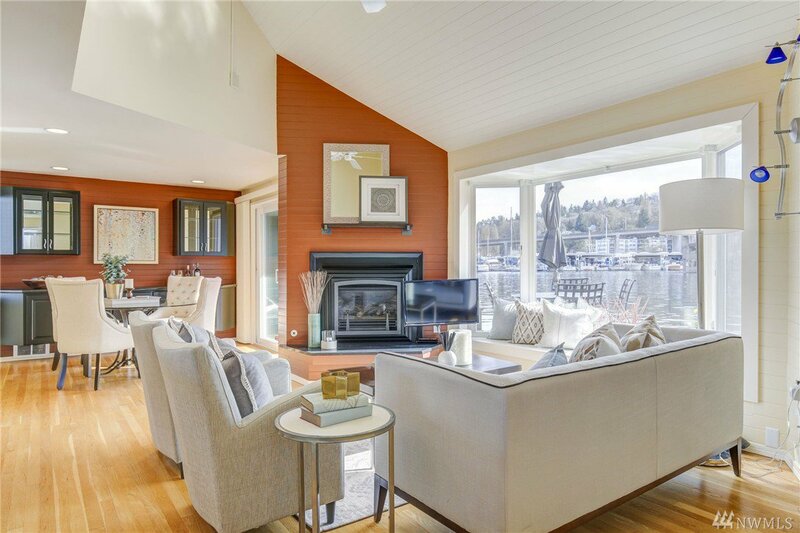 This open great room blends fine cooking and fine dining in the most perfect way to entertain with the main floor deck at the water's edge. 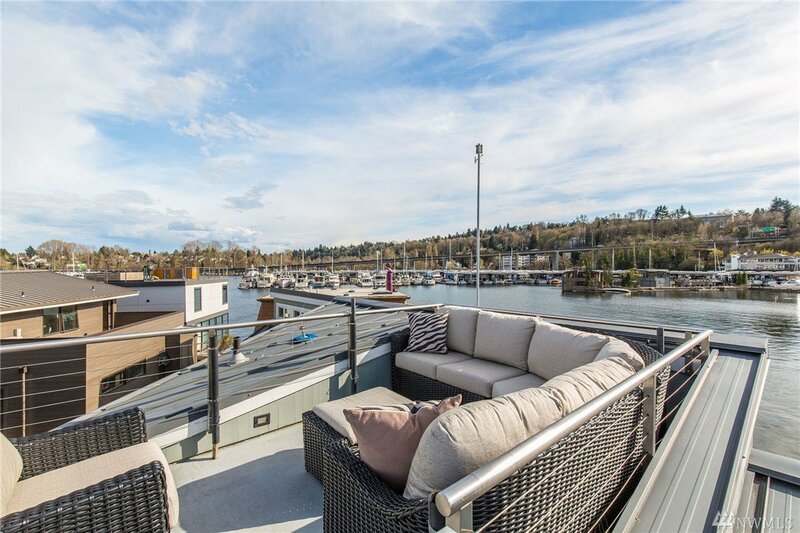 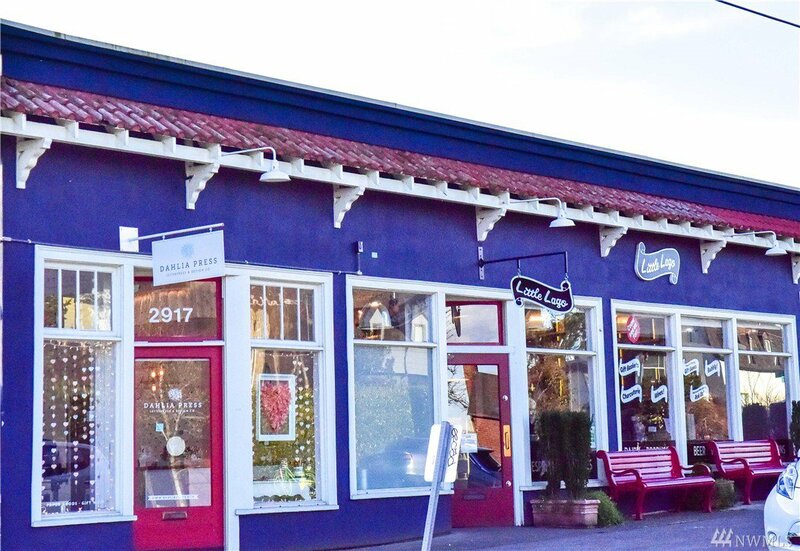 Sip champagne and get a bird's eye view of all the goings on from the roof top deck. 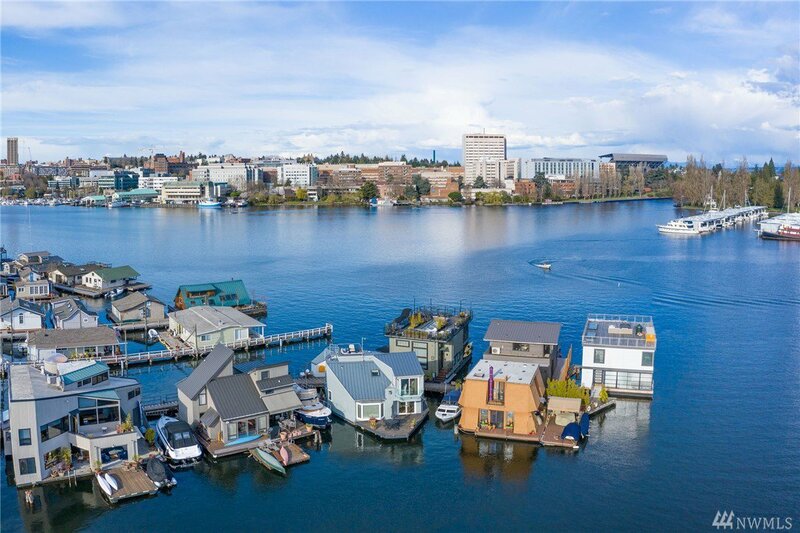 Great community on this coop dock.